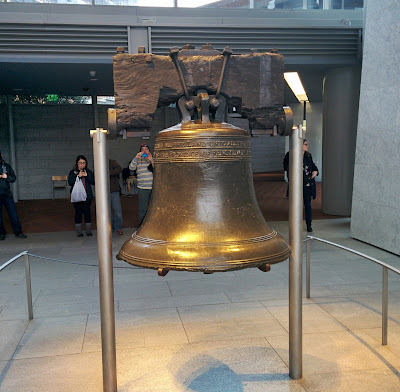 The Liberty Bell, and its famous crack, was one of the things I was most excited to see during our trip to Philadelphia. As you move your way through the exhibit to the famous bell you learn that it probably wasn't rung on July 4th itself and rather rung to call the members to the Pennsylvania State House a.k.a. 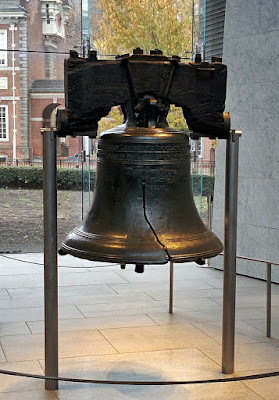 Independence Hall to debate and vote during the different Continental Congress sessions. And here's the famous crack which occurred while trying to repair a smaller crack. How would you have liked to be that smith? Without a doubt the image of the cracked Liberty Bell is one of the most iconic in American history. 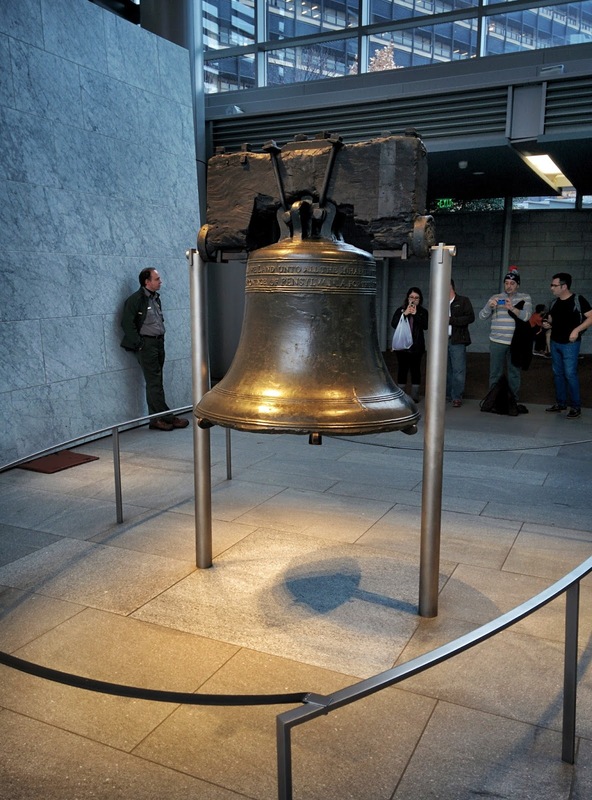 But have you ever seen the opposite side of the Bell? Here is reverse side. It is beautiful, complete, and intact! It reminds me of being a kid and maybe breaking something in the house and thinking maybe if I just put it back and spin it around no one will notice! As you'll notice, the other visitors didn't take a look at the other side and so I was probably in all of their photos of the Bell and they are in mine. 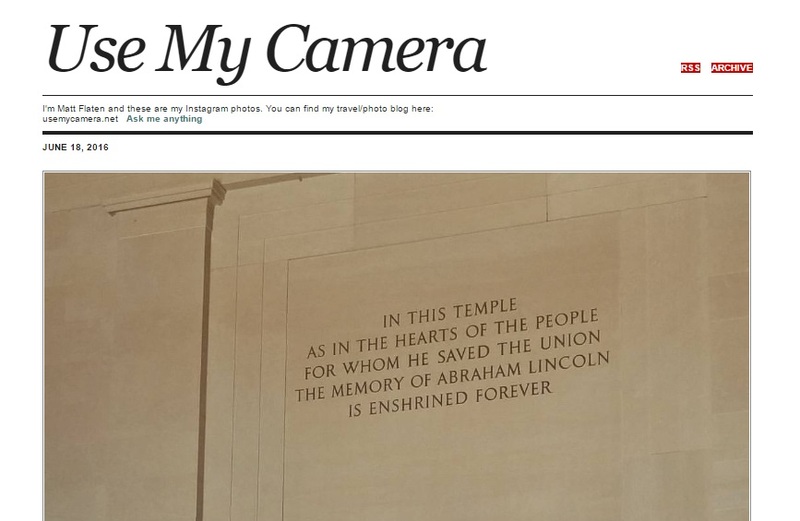 One Of My Blog Posts Was Published!